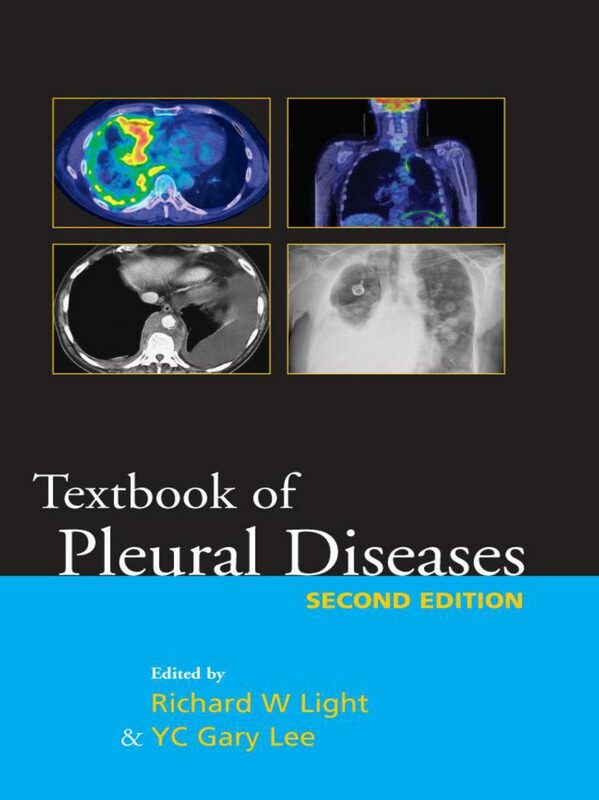 You can Print This eBooks OR You Can Read It On Almost All Devices Textbook of Pleural Diseases: 2nd Edition By Richard W Light book in PDF format. The Second Edition of this book was the Winner of the First Prize (Respiratory Category) at the British Medical Association Medical Book Awards. Textbook of Pleural Diseases is a comprehensive reference that covers both the basic and clinical science on pleural diseases. Building on the highly respected previous editions, it includes a detailed basic science section for enhanced understanding of both the physiological and pathophysiological mechanisms that underpin diseases of the pleura. The clinical sections are written in a uniform style and include the definition, epidemiology, etiology, pathogenesis, clinical presentation, investigations, treatments, and possible complications for various pleural diseases. Other clinical chapters discuss both familiar and less common disease aspects. Five new chapters have been added covering new technologies in the clinical management of pleural diseases, procedural complications and safety measures, and the setting up of a pleural practice. The remaining chapters have been substantially updated. 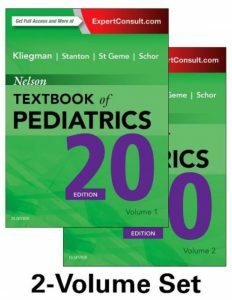 About a third of the 50 chapters in this edition are written by new expert authors providing a fresh view and reflecting the expansion of knowledge in the field. 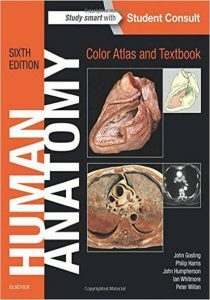 Each chapter includes a bullet-point summary, and published management guidelines are included where relevant. Also included is a “Key Points” section in each chapter that highlights patient management, making this an indispensable reference for pulmonary physicians, internists, thoracic surgeons and trainees worldwide.